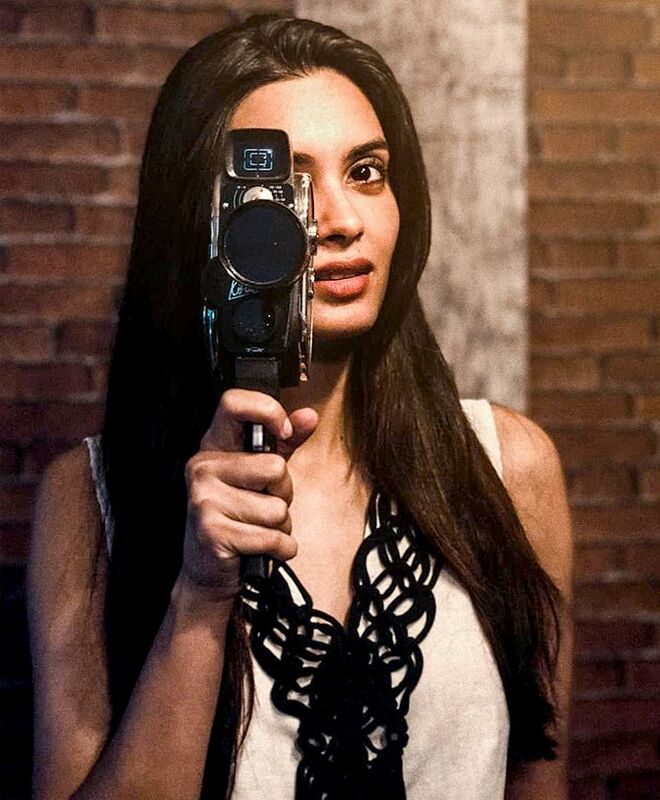 10 Things That Make Diana Penty HAPPY!! 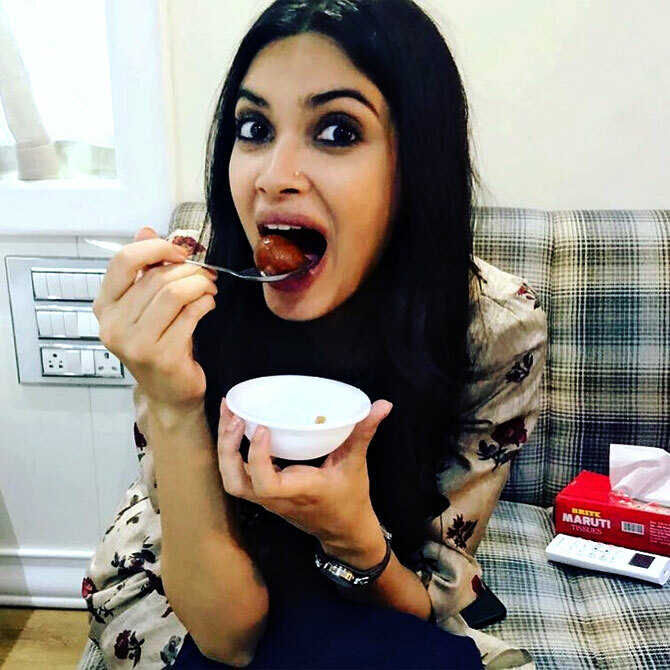 Thread: 10 Things That Make Diana Penty HAPPY!! 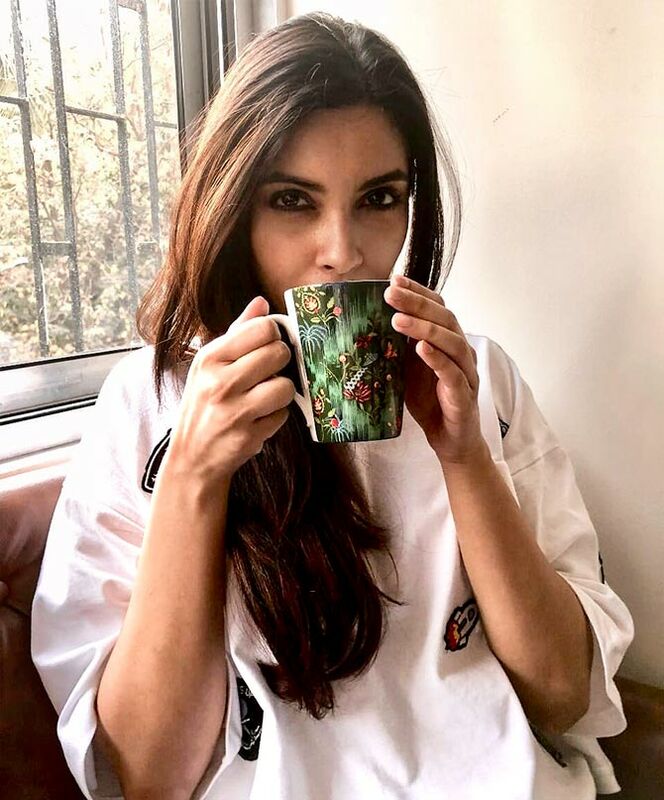 Diana Penty is basking in the success of Parmanu: The Story Of Pokhran. "When the audience appreciates your film, that's the happiest feeling for an actor because at the end of the day, you are making a film for them," she says. "When they like it and appreciate it, you feel your work is done." 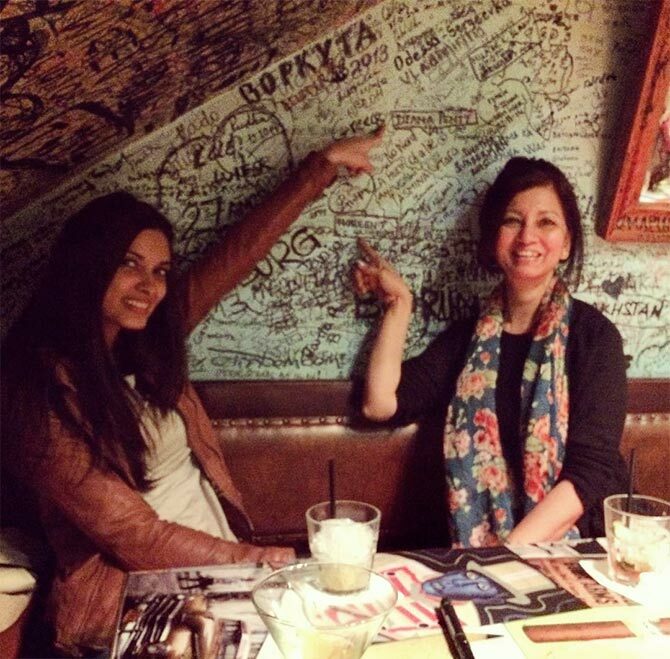 "Something in my gut told me that the film would resonate with the audience. It was a subject of national importance and yet, we didn't know much about it. We had a basic idea that India undertook nuclear tests in 1998. We didn't know the hurdles we had to face, or that the CIA was involved," she adds. Parmanu's success isn't the only factor making Diana happy. I like travelling to different places and trying out different cuisines. I like experimenting with my food. I've grown to to love it. I want to do more and more of that now. 10 Things Science Says Will Make You Happy! !~! Things That Make Men Happy !~!